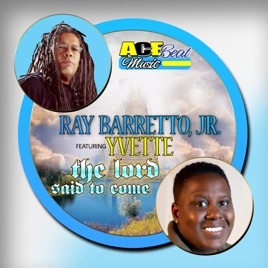 The Lord Said to Come (feat. 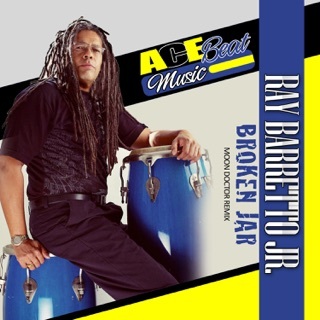 Yvette) - EP Ray Barretto, Jr.
℗ 2014 Acebeat Music. All rights reserved. Unauthorized reproduction is a violation of applicable laws. 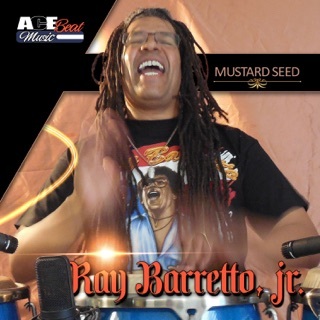 Distributed by Catapult.